On January 16, 2014 we tragically lost one of our own right as the new season was starting. Jacob Hollings joined our inagural 2013 squad as a mid-season addition at 20 years old, and quickly shined, winning multiple races and finishing the season on a very high note. While his passing was very sad and difficult, we remember Jacob, not only through our own encounters with him, but also first hand through his father, Phil Hollings. Phil pledged to his son, posthumously, to race in Jacob’s place. He had never ridden a mountain bike before, and in his first race, he got 1st place, just like Jacob! 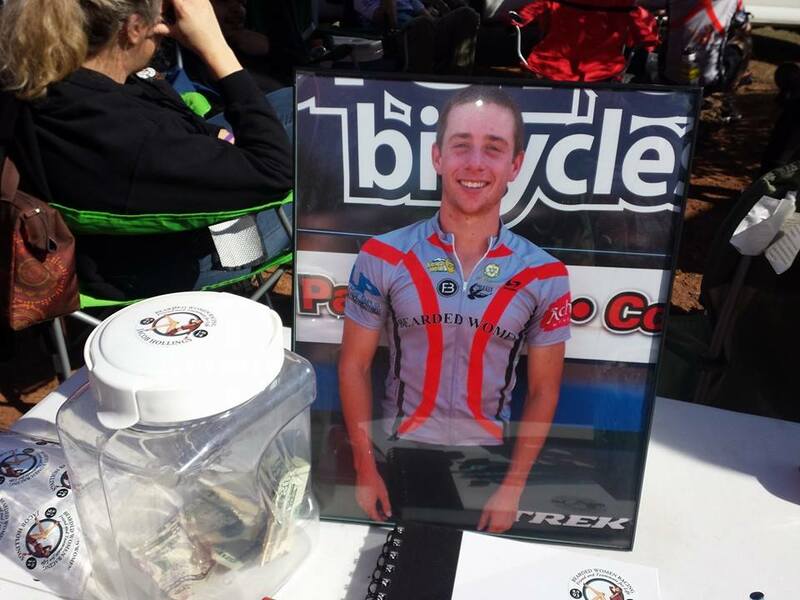 We are so thankful to have Phil on the team, racing for himself and in Jacob’s memory. Read more about Jacob here. The 2014 racing season saw 34 out of 49 members compete in 43 unique sprint and endurance bike races for a total of 247 individual race entries logged by both racing and riding members, up 65 % from 85 logged in 2013. By far our most represented Category is CAT2 (SS included) and 2nd most popular is CAT 3. There were 105 XC Races logged, and 62 Endurance type races. BWR was represented at a race in every month of the season in 2014! Total team membership reached 49 for the season and consisted of 1 life time member, 32 racing members, 12 riding members, and 4 junior boys. The team became more gender diverse with 7 women on the team, 3 who raced consistently the entire season. We had 37 men, respectively. That put’s a Bearded Women on the podium 84 times out of 247 individual race entries, a 34% podium achievement rate! For the past 2 years, Bearded Women Racing marched in honor of fallen soldiers and their families at Carry the Load. Here’s recaps from 2013 and 2014. This was the first year the team participated in DORBA’s Take a Kid Mountain Biking Day. Three trails celebrated TKMBD on Saturday, October 4, 2014. Bearded Women Racing (BWR) volunteered at two of those events: Horseshoe (Grapevine, TX), and the NW Community Trail (Frisco, TX). This season, each member was challenged to complete at least 8 hours of trail work for the year. 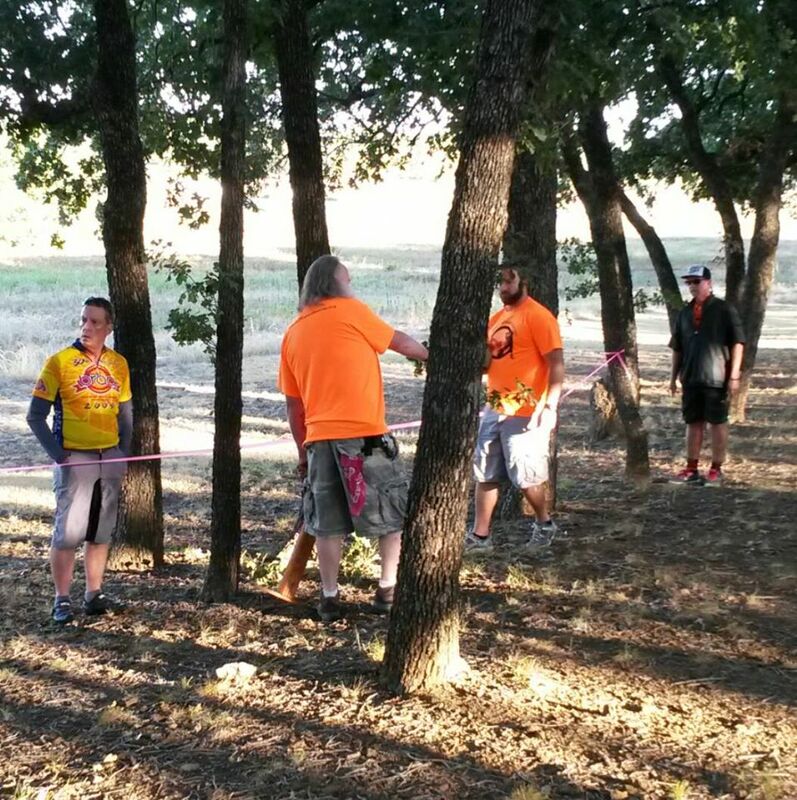 The team requires members to give back in various ways, and putting in trail time is one of the main activities we do. We had 36 members work a total of 462 trail hours at 17 different trails! We hope to double that amount next year.